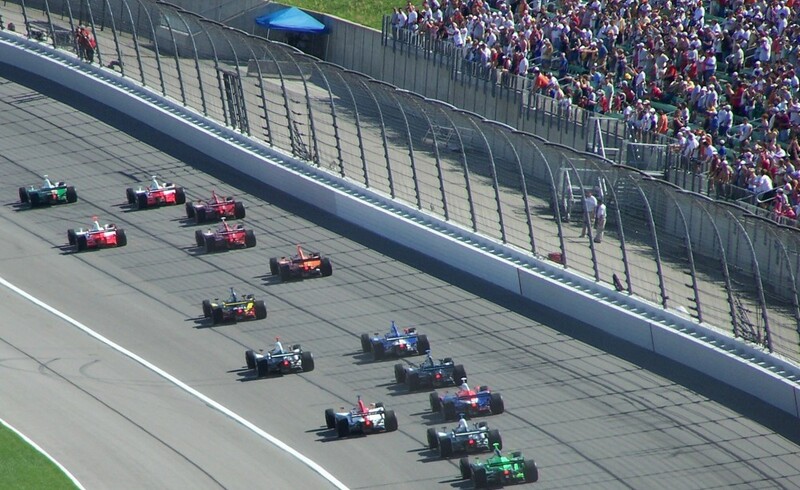 St. Pete IndyCar Predictions And Prognostications: For Pete’s Sake! IRR’s crystal ball has been polished and readied for another scintillating season of predictions and prognostications. Let’s hope they’re worthy of ol’ Saint Peter himself, or at least a third rate beachfront community. Unlike last year, the season opener actually will take place and won’t be rudely cancelled by the host. Oddly enough, St. Pete welcomes IndyCar with open arms – despite last year’s horrific fan injuries that made “Shaun of the Dead” look tame. Luckily after being showered with flying aero kit debris nobody was shown the pearly gates.